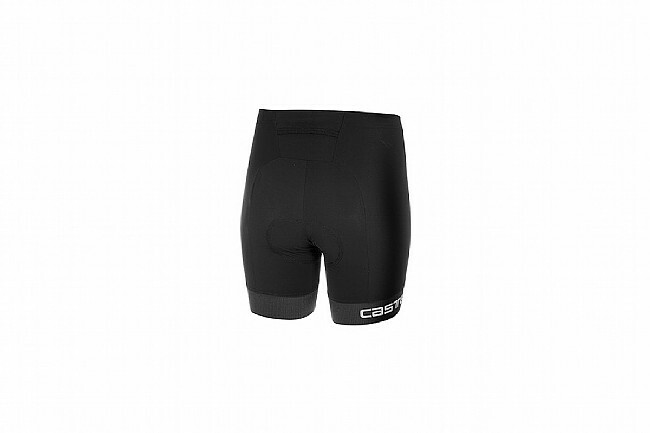 Castelli's Women's Core 2 Tri Short is a short, stretchy short for run training and short-distance races. 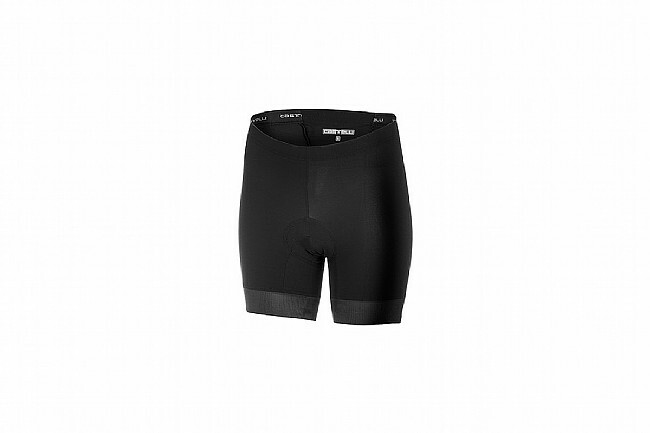 Pace 3 Lycra® fabric ensures an optimal fit while lie-flat GIRO3 elastic keeps the shorts firmly in place. One rear pocket offers storage for nutrition. Stretchy Pace 3 Lycra® fabric.